It’s long been debated if Queen Marie Antoinette had ever expressed the words “Let them eat cake” when the bread ran short in France. The words – true or not – were from the months marking the precursor to the French Revolution. Word of a royal banquet at a time of austerity reached Paris and angered the people. 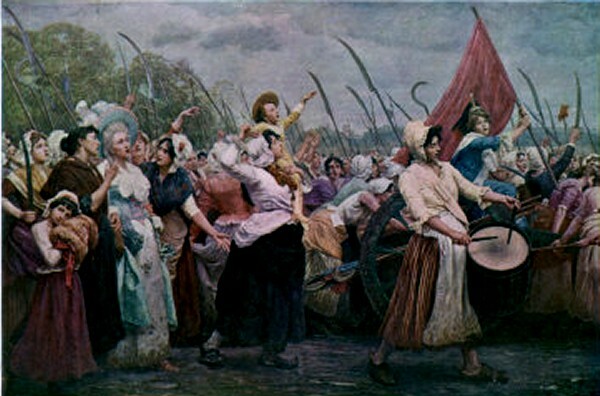 The commoner, particularly the women, beared arms, marched to Versailles and demanded the King and Queen be held accountable for their crimes against the nation’s people. The commoner, in short, had had enough of the elitism; and the March on Versailles was one of the most significant and defining events of the early Revolution next to the Fall of the Bastille. 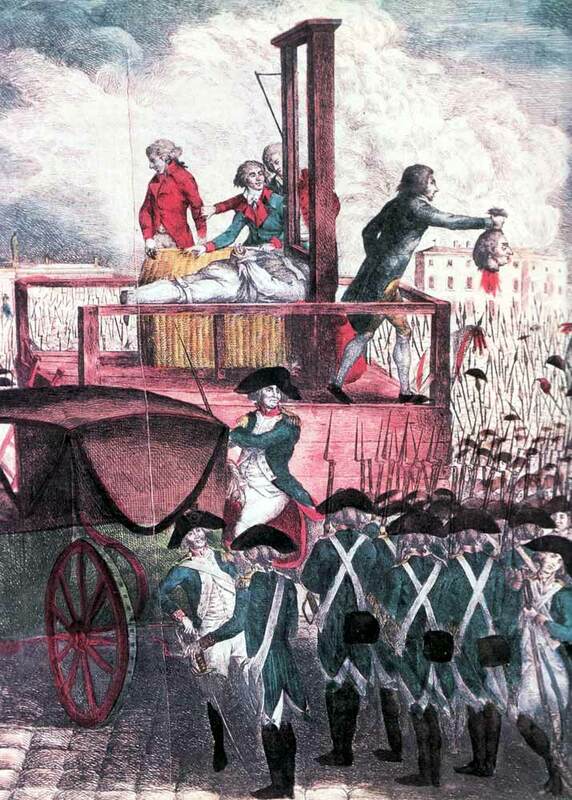 Of course, the French Revolution isn’t an occurrence accompanying a simple explanation, but in essence, the people didn’t like the way they were governed, they were overtaxed, tired and hungry – and nothing was about to change. What followed were years of bloodshed, purging of officials and commoner alike with a final outcome – the Republic of France. President Donald Trump may be tempting a similar fate this week. 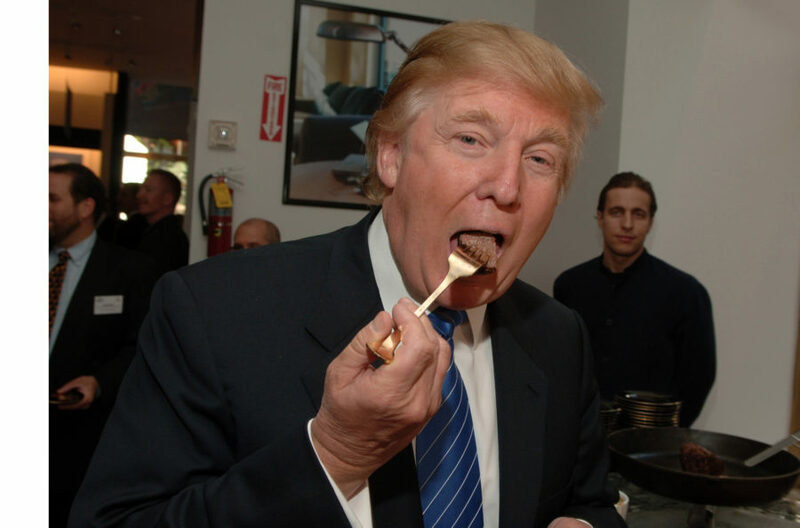 The elite were enjoying conversation over a piece of cake when President Trump decidedly broke the news to President Xi that missiles had been launched towards Syria. The shocking act and unexpected announcement had President Xi ask his interpreter to clarify and repeat Trump’s words. The interpreter clarified, yes, they were eating chocolate cake as missiles rained down on Syria – killing people and destroying a strategic airfield vital for fighting Islamic State. Although he realized his slip of the tongue and quickly corrected it to ‘Syria’ the Freudian slip has not gone unnoticed. The arrogance that was Marie Antoinette and King Louis XVI in 18th century France became their undoing. All the military in France didn’t save them from the angry masses. In fact, a lot of the military joined their masses in the uprisings. Ask yourself what type of person recounts proudly the type of cake they were eating when they were bombing another independent state? We don’t even know where the 32 of the 59 rogue US missiles landed. It’s all very hush-hush. 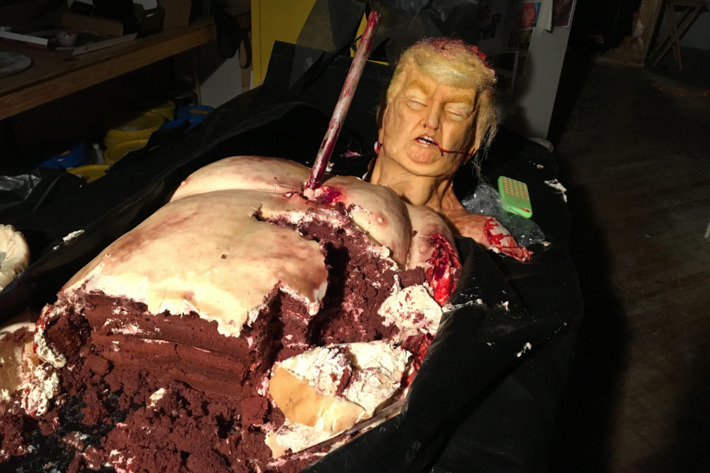 This article (Donald Trump Recalls Cake Eaten During Syria Strike but not the Country’s Name) is a free and open source. You have permission to republish this article under a Creative Commons license with attribution to author Aral Bereux and DNewsHQ. Previous But What About the Saudi Regime’s US-Backed Chemical Attacks?